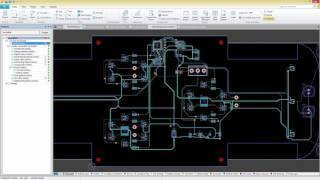 SOLIDWORKS® PCB Connector takes the guesswork out of design collaboration, providing a managed environment for design revisions between Altium® Designer and your preferred mechanical environment. your design process, helping you to meet critical time-to-market goals and reducing the well-known costs associated with hardware re-spins. 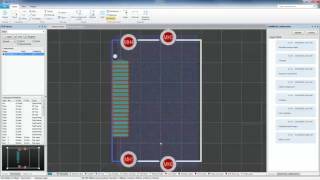 With SOLIDWORKS PCB connector, we are able to leverage our investment in Altium designer and take advantage of the on demand collaboration capabilities and SOLIDWORKS native file support of SOLIDWORKS PCB. Allowing easy and seamless integration into the SOLIDWORKS ECO system of products such as thermal simulation, electrical design and Product Visualization.